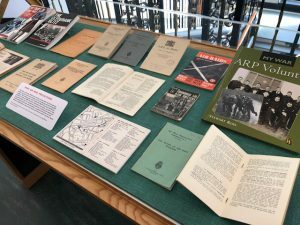 The next Scottish Local History Forum Annual Lecture will be held in the Library on 13 February, when Professor Niall Logan will be talking about Duping the Luftwaffe. 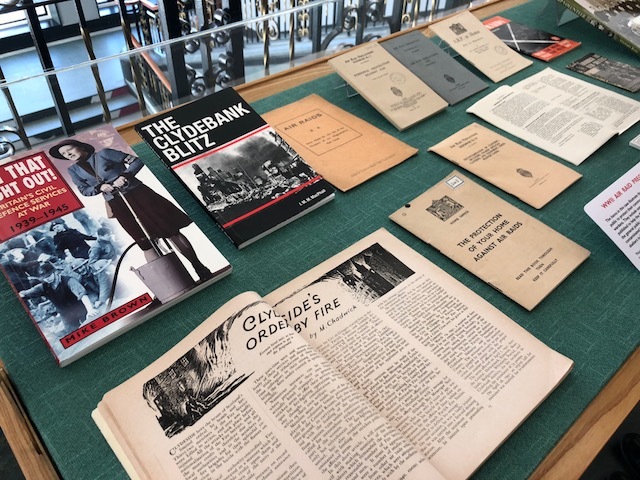 There is an accompanying display in the Library which showcases items relating to this, as well as to civil defence and air raid precautions. 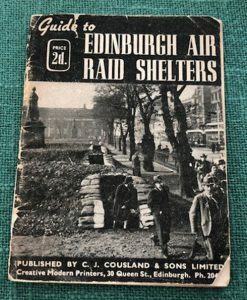 With another war seeming possible, the Air Raid Precautions (ARP) Committee was established in 1924, under the Chairmanship of Sir John Anderson, with a remit to look at requirements for civil defence from enemy air attacks. 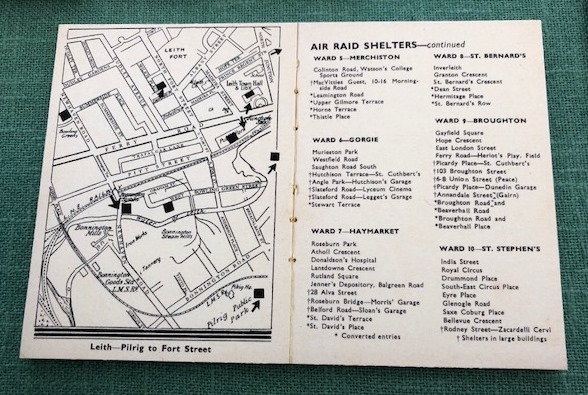 It worked in secret on plans for shelters, evacuation, gas-masks, fire-fighting, warning systems and medical care. In the meantime, the Air Ministry was establishing secret decoy sites to lure German bombers away from city targets and airfields. 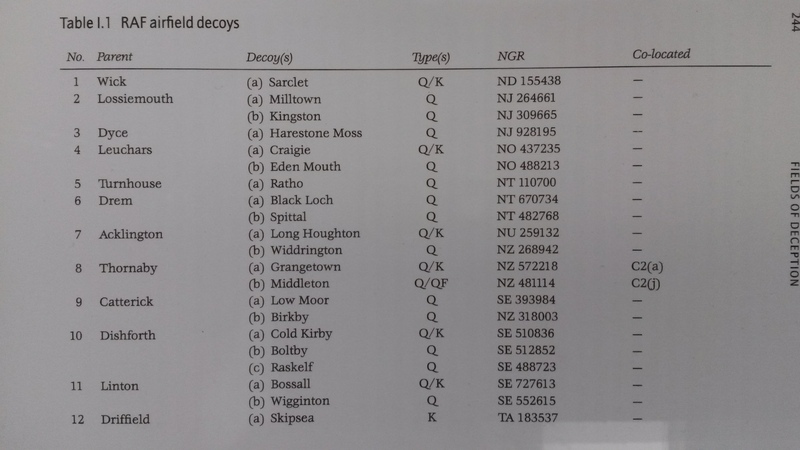 This table shows where some of the Scottish decoy airfields were situated. 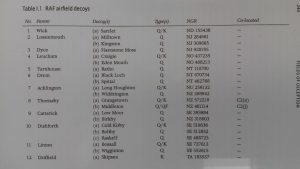 Colin Dobinson, Fields of deception. Methuen 2000. 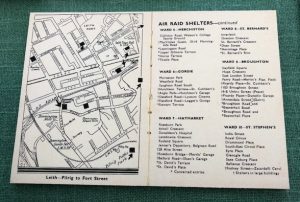 In 1935 an Air Raid Precautions Department was formed in the Home Office, and in January 1938 the Air Raid Precautions Act came into force. This required local authorities to set-up and train the ARP volunteers in their area to assist the police and fire services. 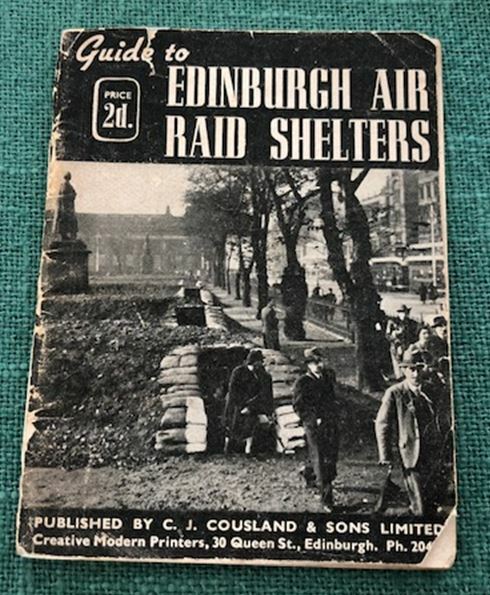 A series of detailed Air Raid Precautions handbooks were published, giving advice and instruction for both civic and commercial protection. 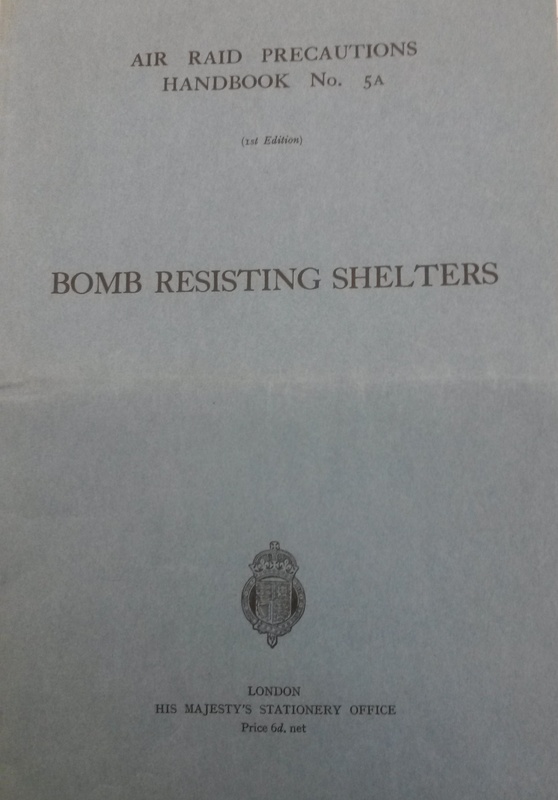 Booklets outlined, for example, the duties of fire guards and air raid wardens, and gave detailed building specifications to ensure that public air raid shelters would be built to a satisfactory standard. 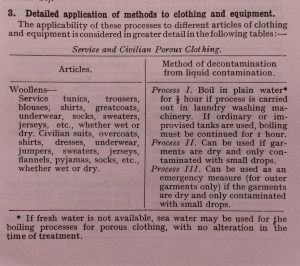 Nothing was overlooked, and there were hints for housewives, advice on how to look after animals and of course how to protect oneself from the effects of gas. 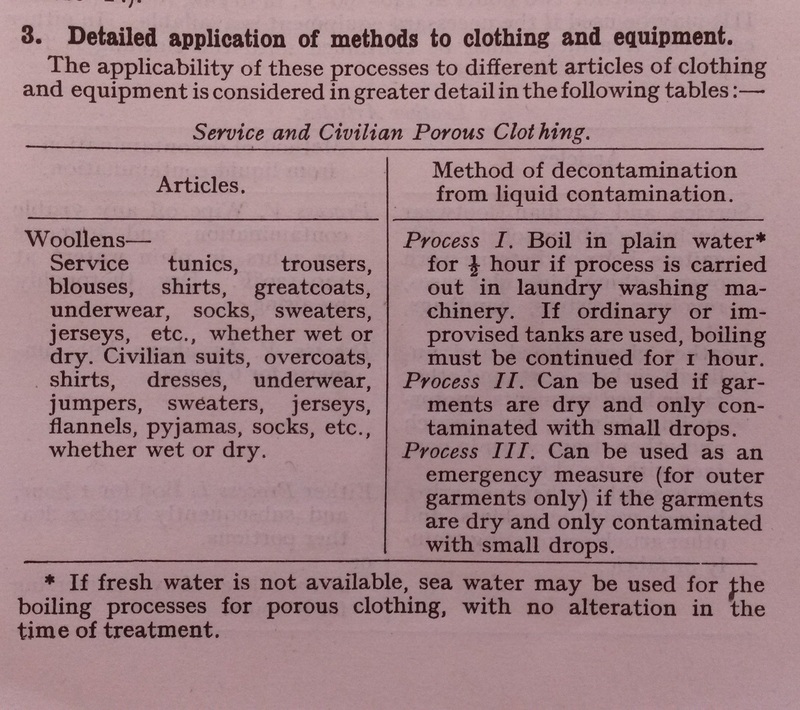 Here we see detailed instructions on how to decontaminate clothing affected by blister gas. 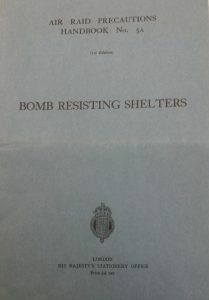 Implementing these instructions must certainly have been challenging in the aftermath of a gas attack. 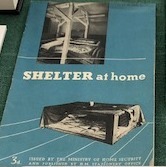 Shelter at home was not forgotten, as these booklets reveal. 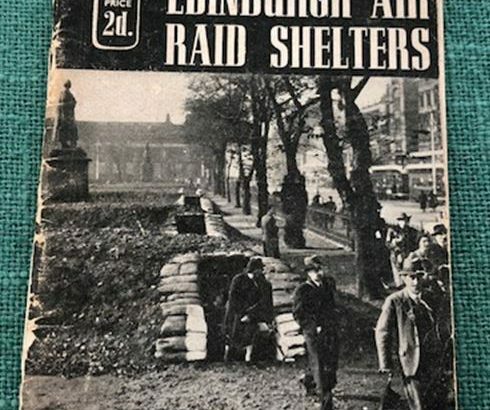 One provides vital advice on how best to make one’s bed safe from falling masonry in the event of an air attack, and the other provides detailed maps and lists of the locations of air raid shelters throughout Edinburgh. Duping the Luftwaffe talk is on 13 February, at 2pm. 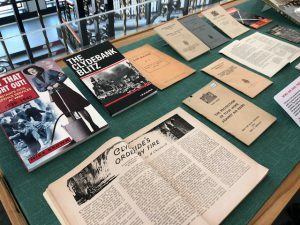 The display will be in the Library throughout March 2018.